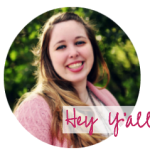 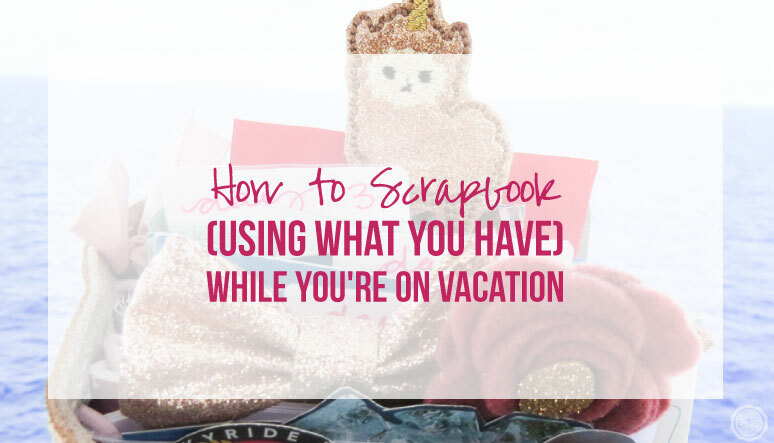 Scrapbooking Archives - Happily Ever After, Etc. 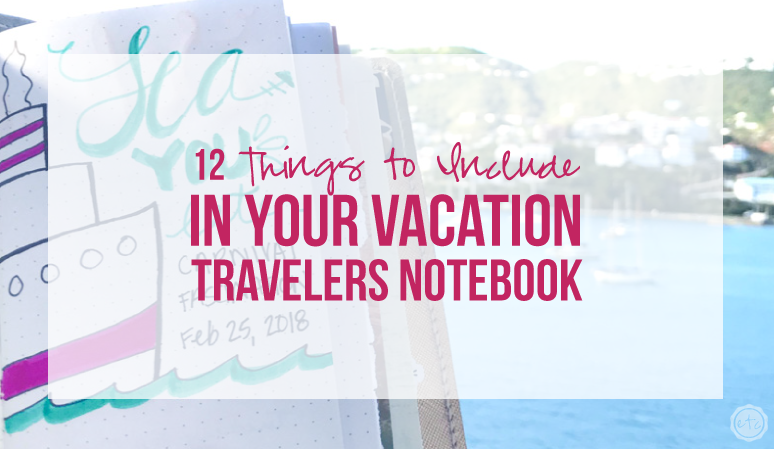 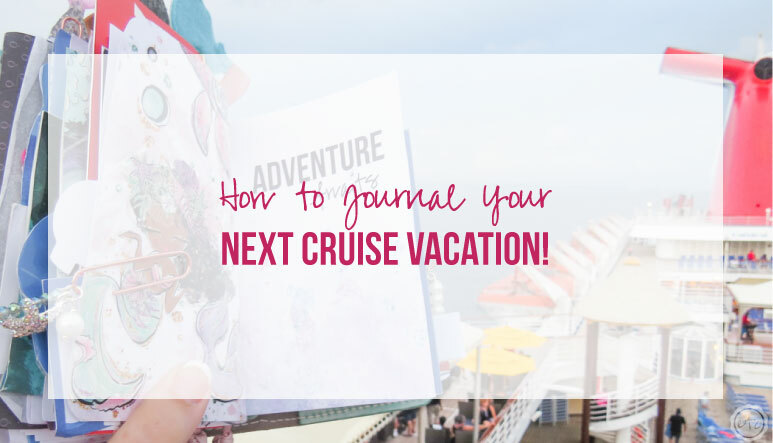 How to Journal Your Next Cruise Vacation! 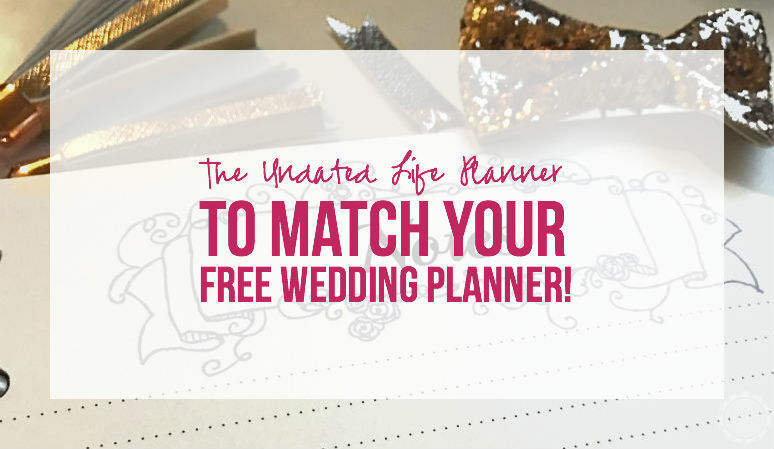 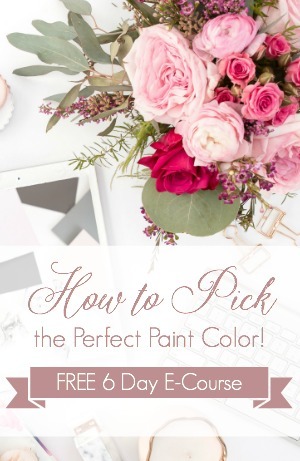 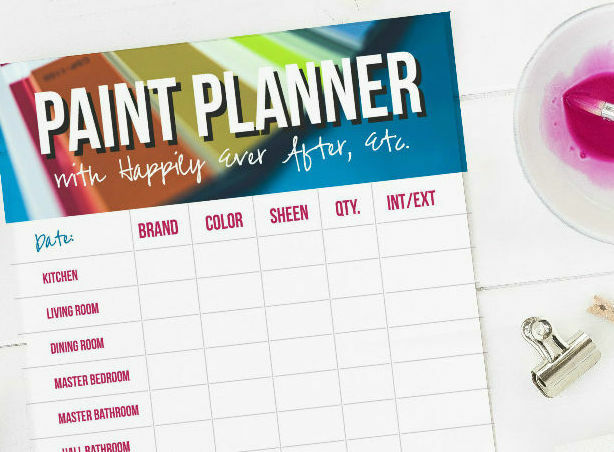 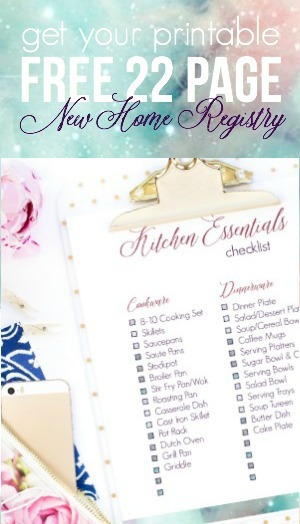 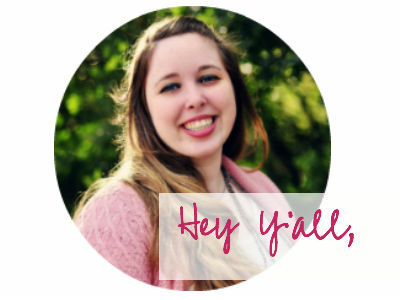 The Undated Life Planner to Match Your FREE Wedding Planner! 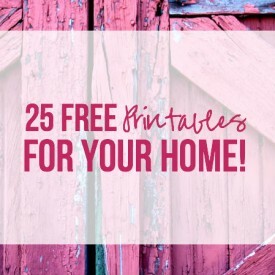 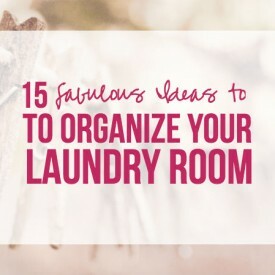 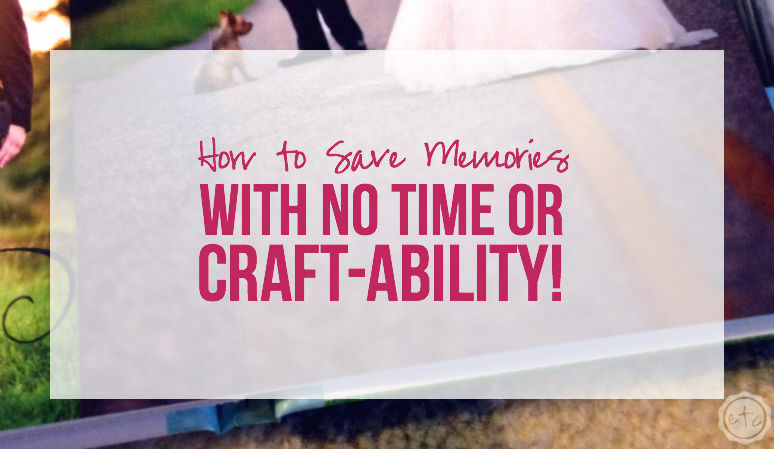 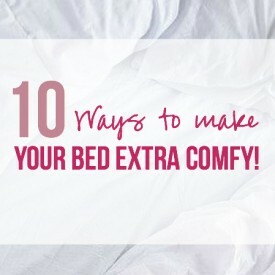 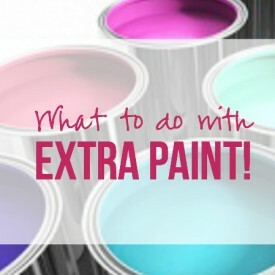 How to Save Memories with NO Time or Craft-ability! 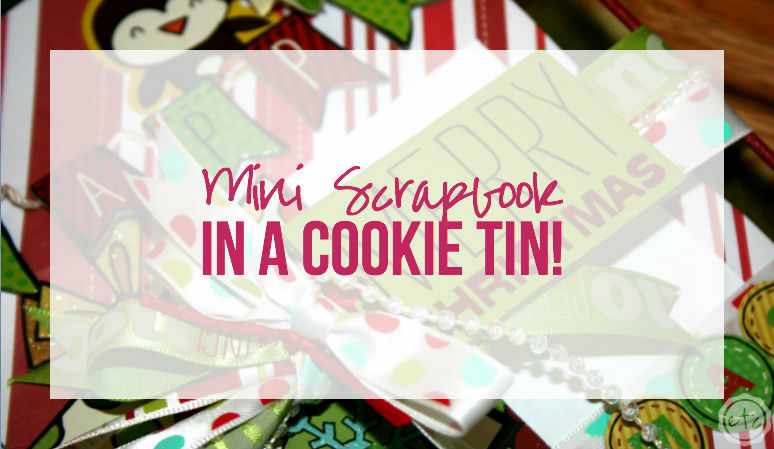 Mini Scrapbook In a Cookie Tin!